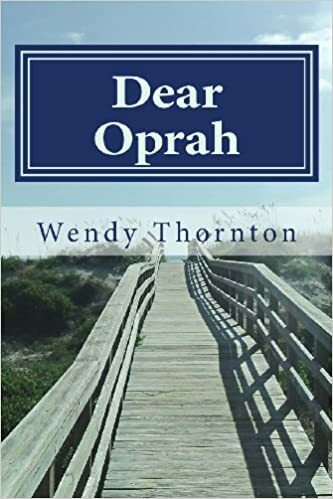 I am a well-published writer and editor, author of the Memoir, Dear Oprah: How I Beat Cancer and Learned to Love Daytime TV, and the forthcoming, Bear-Trapped: In a Trashy Hollywood Novel. Yes, I love titles :). 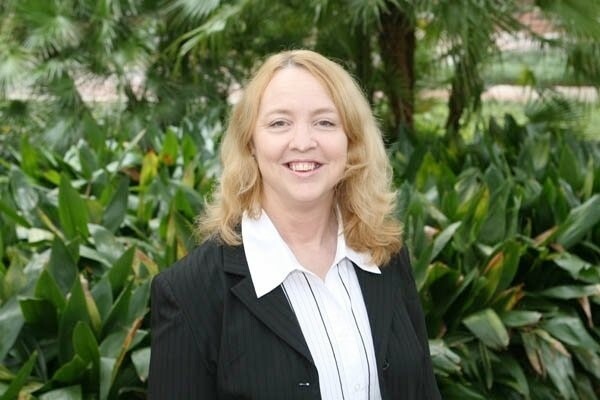 Take a look at my curriculum vitae page to see more information about the many journals and books I’ve been published in. Dear Oprah: How I Beat Cancer and Learned to Love Daytime TV is the tale of a battle with an unusual cancer. Told with snarky humor and pathos, this is the story of an interrupted life and the struggle back. 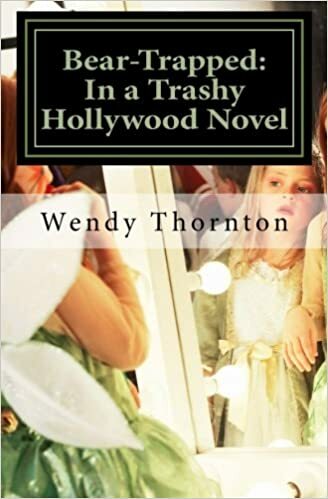 Bear Trapped: In a Trashy Hollywood Novel – A mystery set in contemporary Hollywood, this book describes the murder of the infamous manager, Fletcher Calhoun, who has taken over the life of a young film star, Tabitha Sharp. Detective Bear Huff is assigned to the case, even though he doesn’t particularly like the famous people he has to investigate. Bear is not what you would call a people person. In contrast, his partner, Elena Cassatt, is thrilled to be assigned to such a high-profile case. The two detectives soon discover that many people had reason to want Calhoun out of the picture. 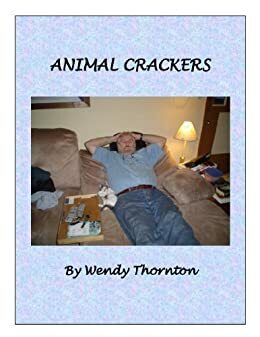 And if you’re looking for something light (and cheap) check out my ninety-nice cent e-book, Animal Crackers, a series of humorous essays about living with kids and pets and how to keep from going nuts.